A new texture for Diablos. Replaces the old Banshee To a new high-quality Lamborghini from gta 3 real sity, installation in the archive. In general, look at the screen, download and comment! 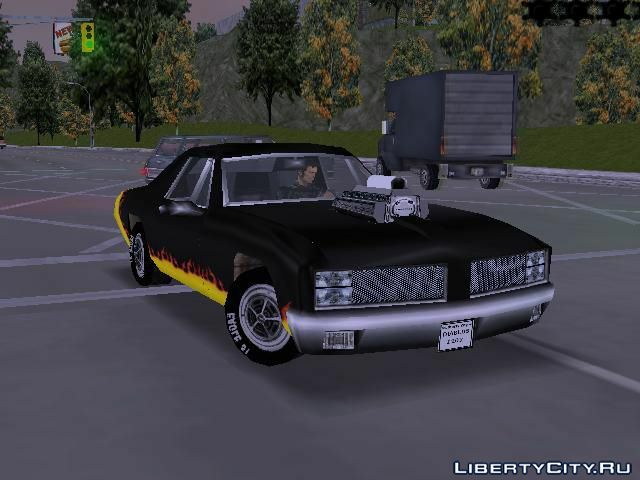 GTA 3 "Mafia Mod (LC 1962)"
И ЗДЕСЬ ОПЯТЬ ЧТО ЗА ИДЕО...логи! Да.. тачки прикольные, молодец, стараешься.. жалко что так мало скачивают!